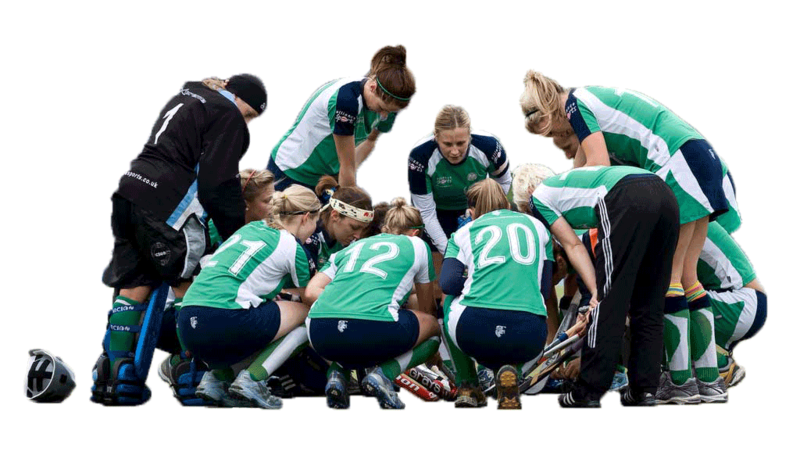 Chelmsford HC has a lot to offer, whether you’re a junior, senior, beginner or an experienced player. We have incredibly high level coaches, excellent facilities a wide range of teams to suit any level and a friendly and social atmosphere. We would love you to join us: the Chelmsford Hockey Family, est since 1898! We have nearly 450 members comprising 17 adult teams and 10 junior teams that cater for all abilities. Our Ladies’ 1st team play in the National League East Conference whilst the rest of our ladies section spans both East and Essex Divisions. The Mens’ 1st team plays in East Prem A with the rest of the men’s spread out amongst the East leagues. We also have 2 men’s veterans teams that play regularly in the London Vets and Supervets leagues. 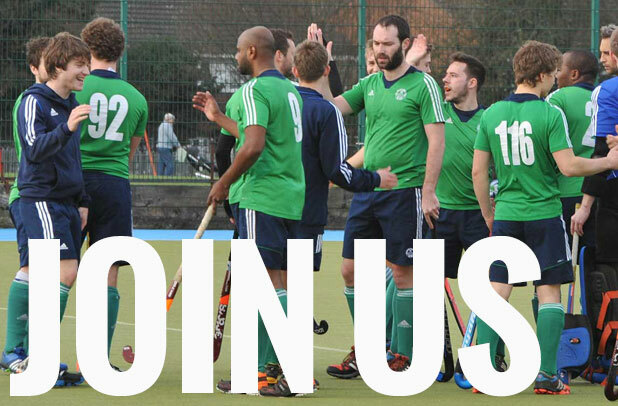 Every year in the Spring we also run specific Back2hockey sessions for adult beginners and returners to the game, although beginners can join in at any point in our club training sessions and will be made most welcome. Juniors can start as young as 5 years old and can play in their age group teams as well as the adult teams when they reach 13. Throughout the winter there’s hockey being played in some form every day of the week with leagues fixtures being primarily played at the weekends. During the summer we host our own week night Summer League for clubs in the local area, whilst also entering teams into other leagues being run throughout the area. Our only requirement at CHC is that you enjoy your hockey! We are very lucky to boast some high level coaches at Chelmsford. Coaching our men’s 1st team is Shuhel Malique a former National League player at Chelmsford who more recently took Waltham Forest from East Div 3SW to East Prem B narrowly missing out on promotion. Malique is also heavily involved with Olympic legacy projects in Tower Hamlets. We have coaches for our 2nd and 3rd teams and at least 3 club coaches at club training nights (for teams 4-7) which are led by Tony Cole who is an experienced Level 3 coach and a former EH Coach educator. Every junior age group also has coaches from under 8s to under 18s. We have excellent facilities at our home ground, Chelmer Park, with 2 brand new sand dressed pitches laid in summer 2017. One is owned by s and one by the council. We have excellent changing room facilities, a meeting room and physio room. We also have a large clubhouse and bar where we can always be found after a game and in which we hold regular social events throughout the year. We are a welcoming, friendly and sociable club with a great atmosphere. We hold regular social events in teams and as a whole club. Takeaway nights, Christmas parties, Quiz nights, a beer festival, club day and balls. The junior section hosts or goes on tour to Zevenbergen Hockey Club in The Netherlands Dutch Club every year and our Evergreen’s team has regular tours abroad. I WANT TO JOIN, WHAT DO I DO NOW? Click here and send us a message so we can let you know how to get involved. You are more than welcome to train for free to see if you like it before joining and signing up!